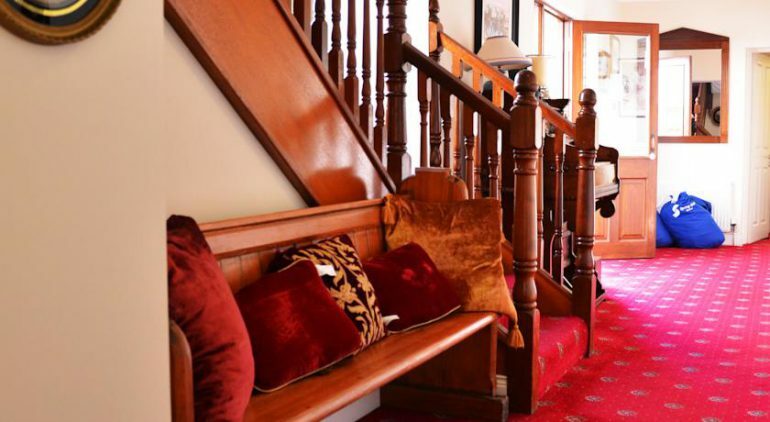 Abbey Lodge B&B Muckross Road Killarney is just a three minute walk from Killarney town centre. 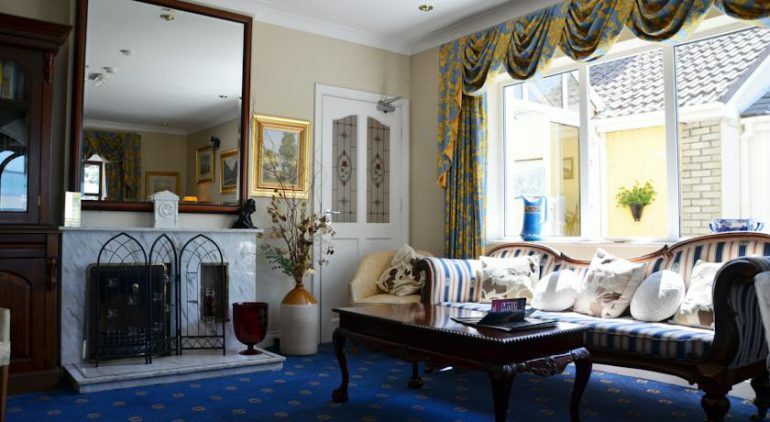 This Muckross Road guest house is one of the superior B&Bs in Killarney and is in a great location. There is adequate on site parking to accommodate all guests and WiFi is available throughout the accommodation. 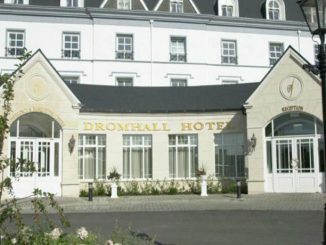 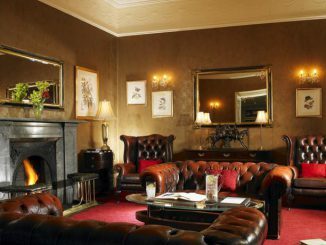 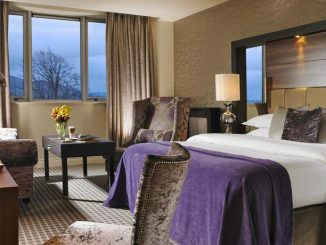 The location is ideal for visitors to the INEC, Killarney Racecourse or The National Park. There are 15 rooms in this B&B including Twin, Double, Triple and Family rooms. 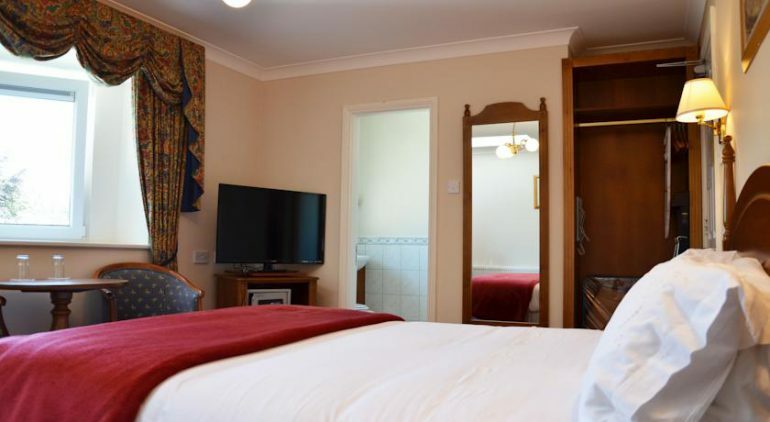 The rooms at this modern B&B have power showers, TV, radio, a safety deposit box, a work desk, trouser press and ironing facilities. 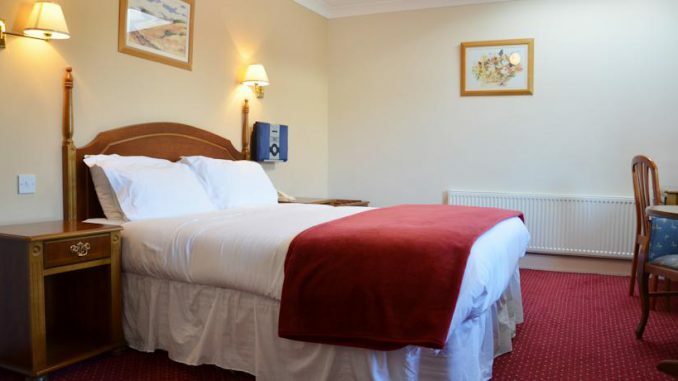 Children under 2 stay free of charge in a crib/cot. 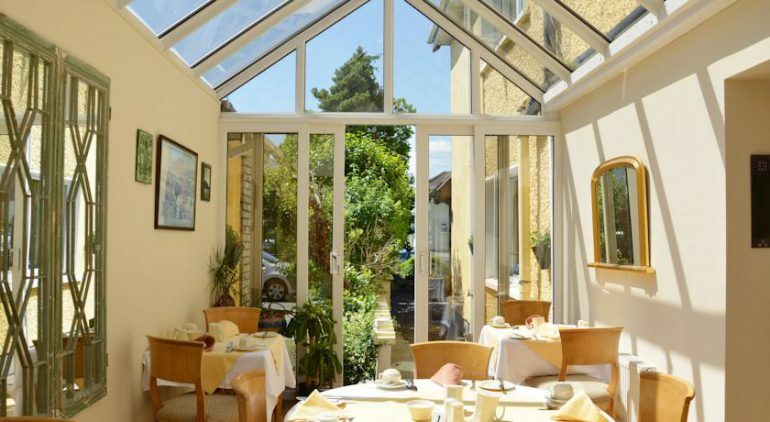 There is a good choice of breakfasts at this bed and breakfast accommodation. 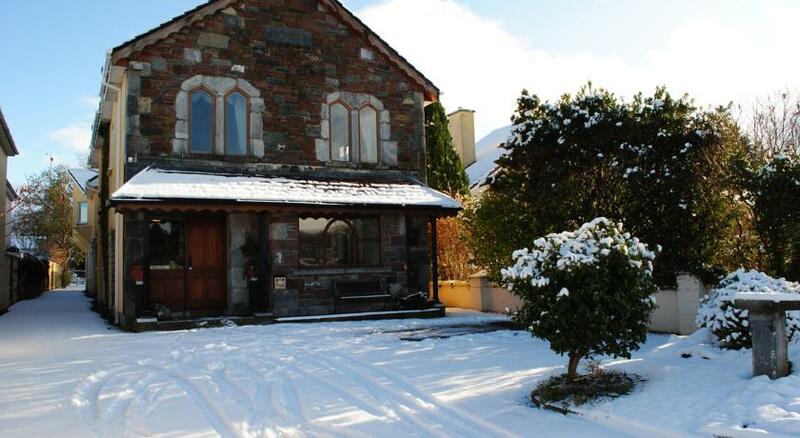 Click on the images for more views of Abbey Lodge B&B Killarney.